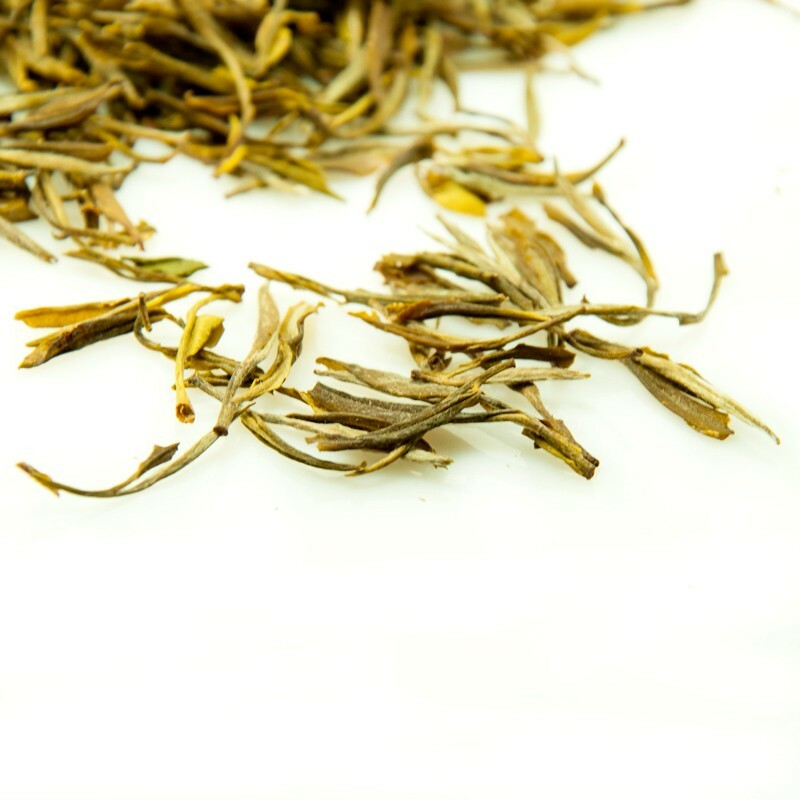 Due to the special "Men Huang"---braised yellow process of yellow tea. 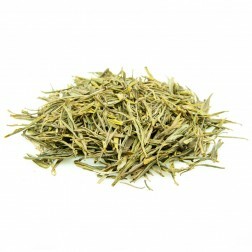 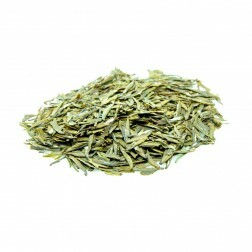 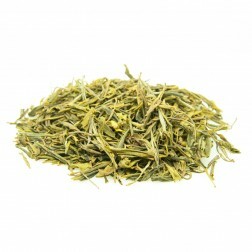 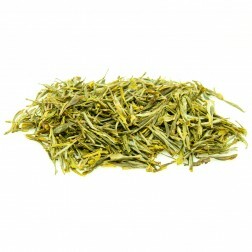 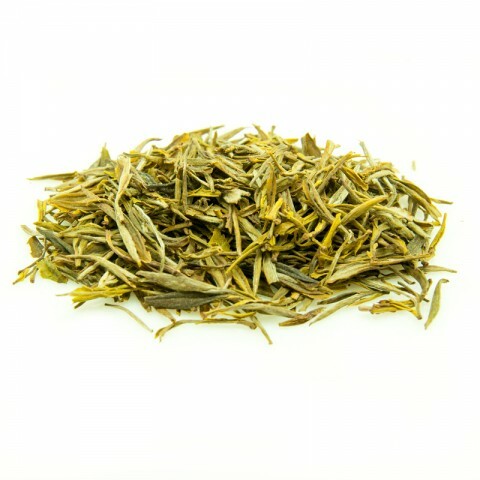 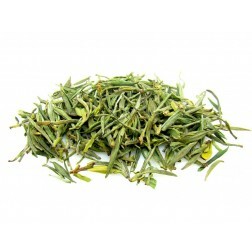 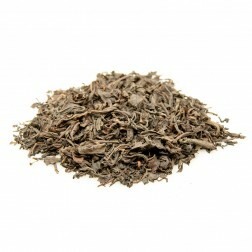 Huo Shan Huang Ya tea have a richer aroma than green tea. 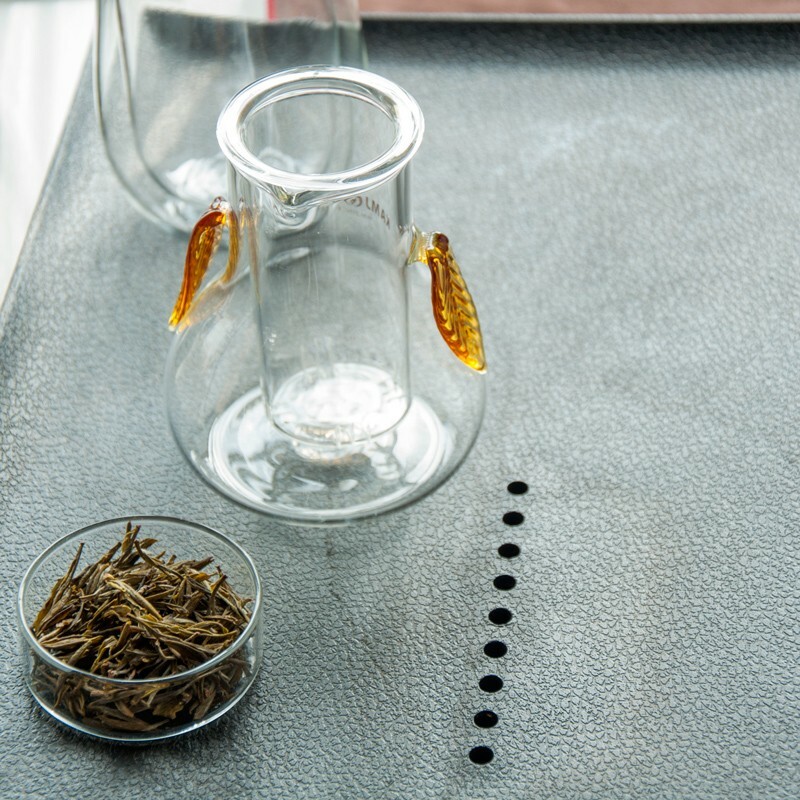 Meanwhile, the tea liquor is mild and with stronger sweet aftertaste. 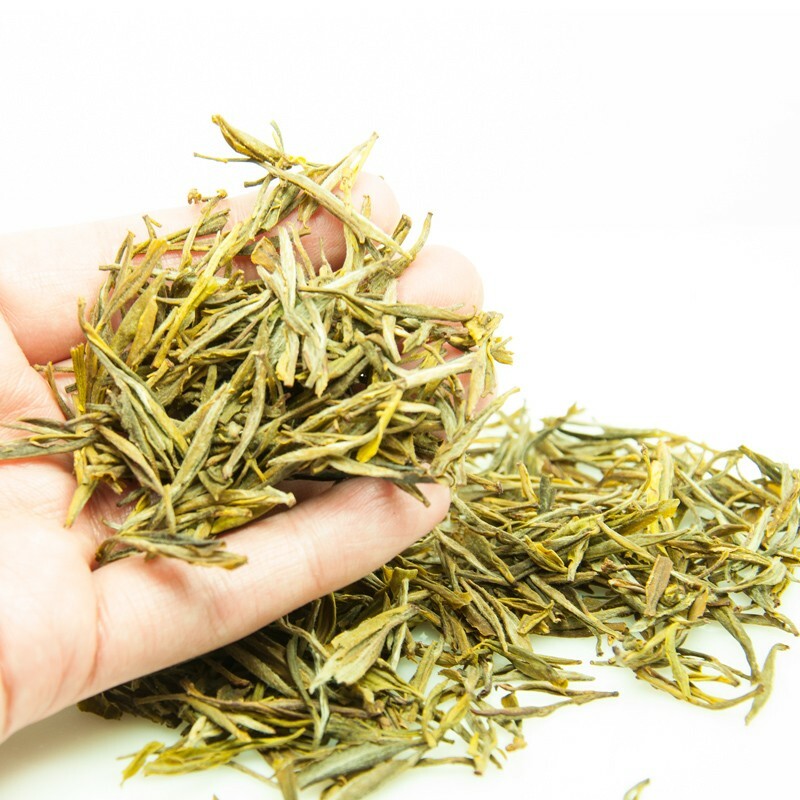 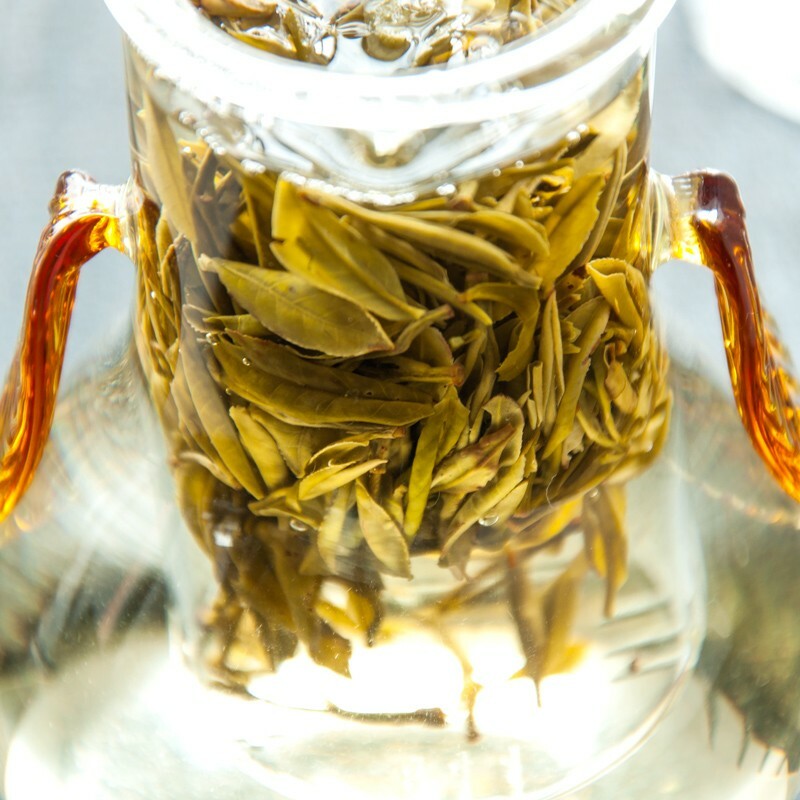 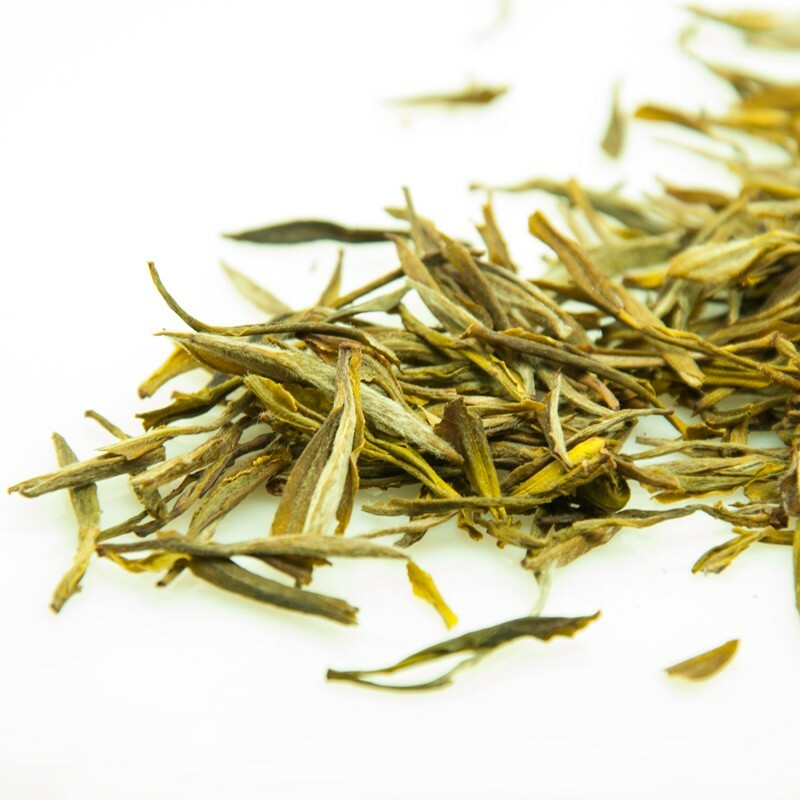 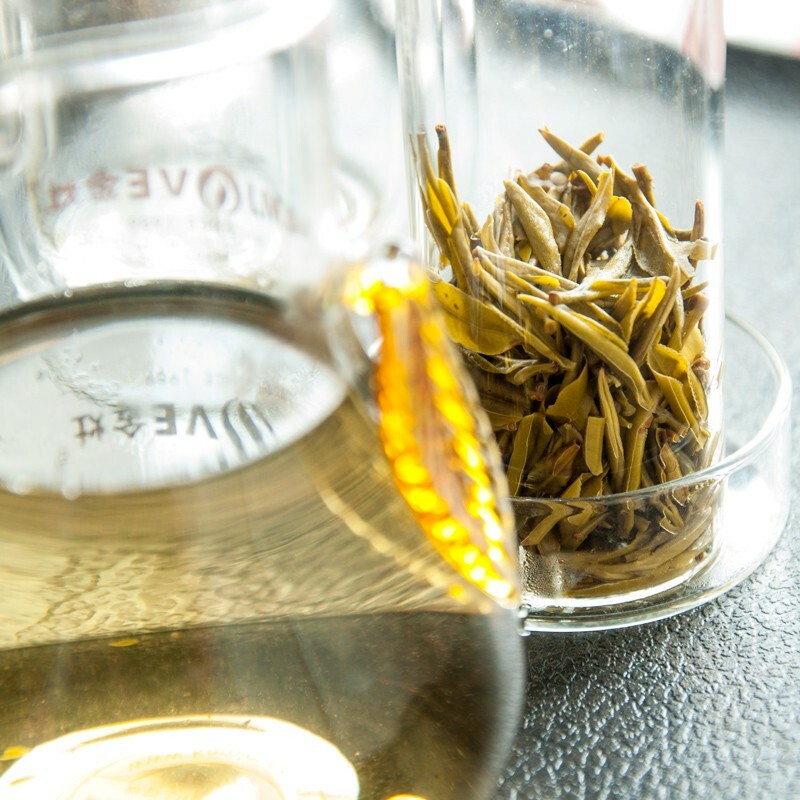 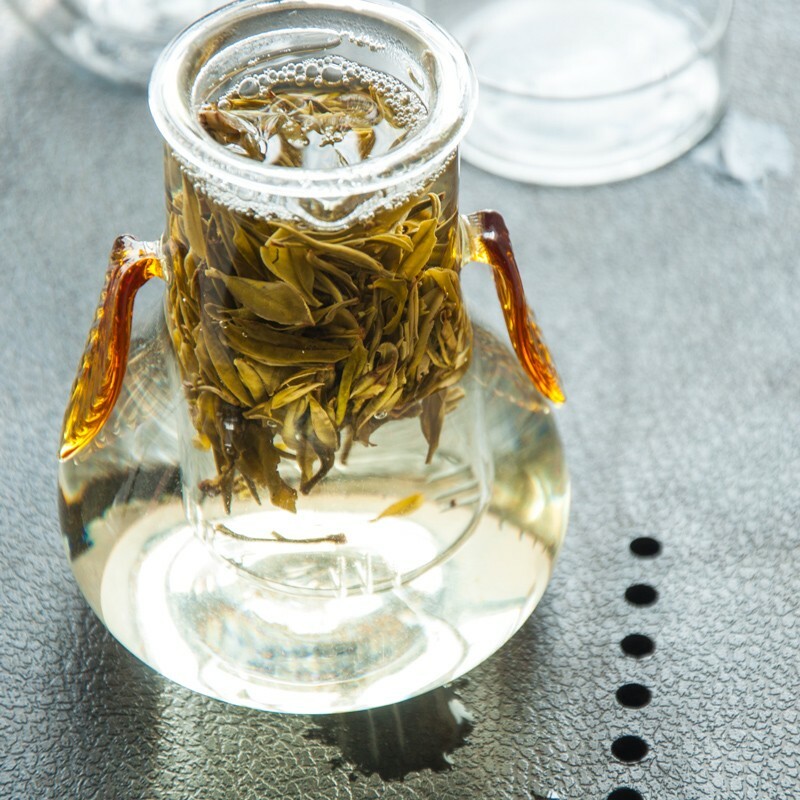 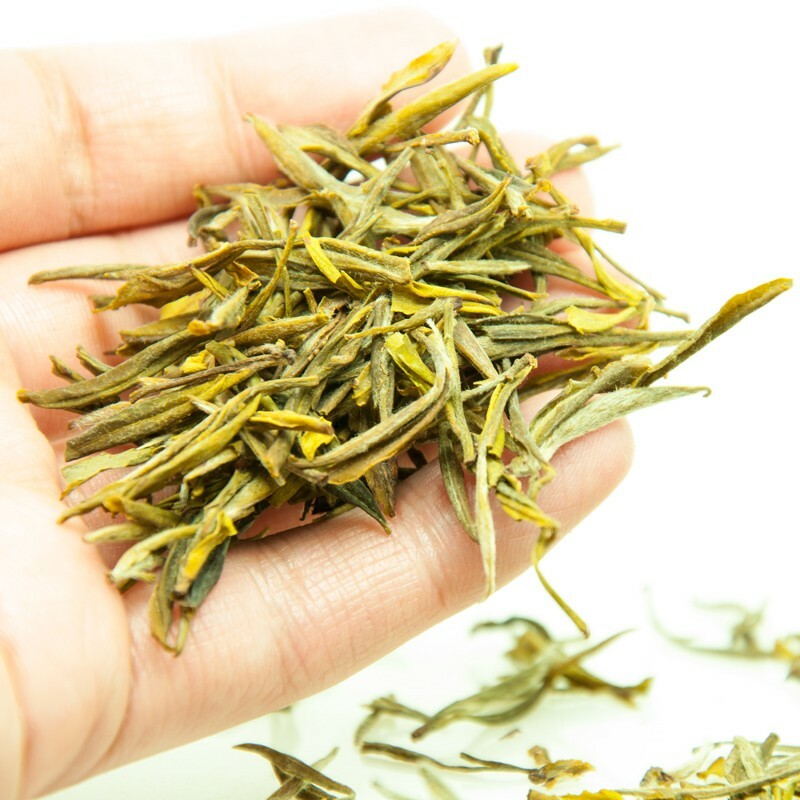 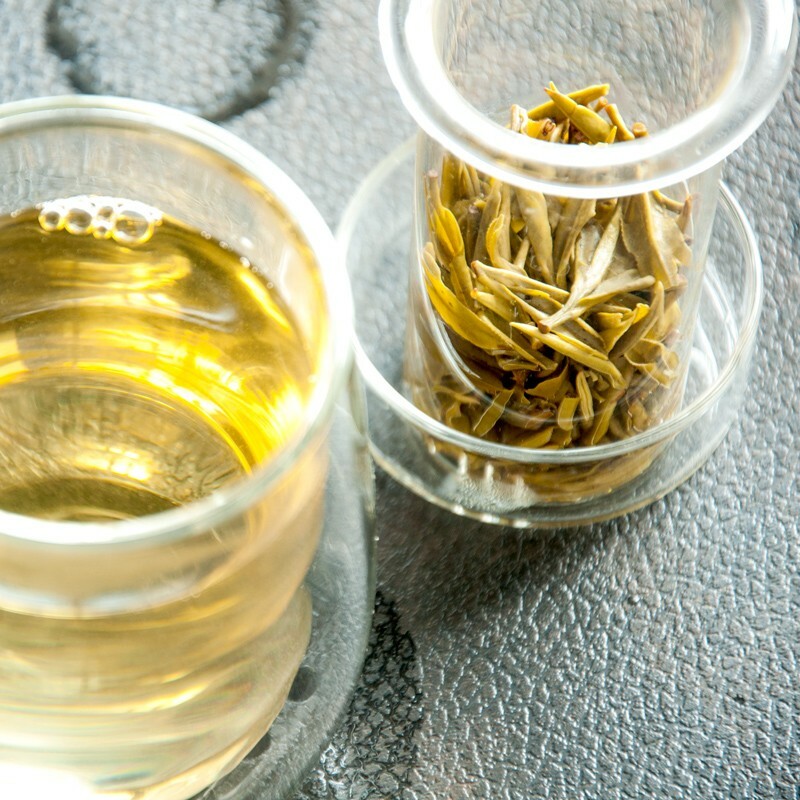 The following video shows steeping this #2 Mt.Huo yellow buds with a glass strainer teapot. 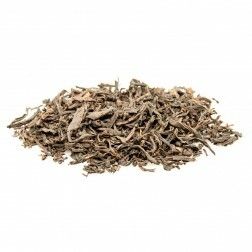 Fresh fragrance with a hint of chestnut, very sweet. 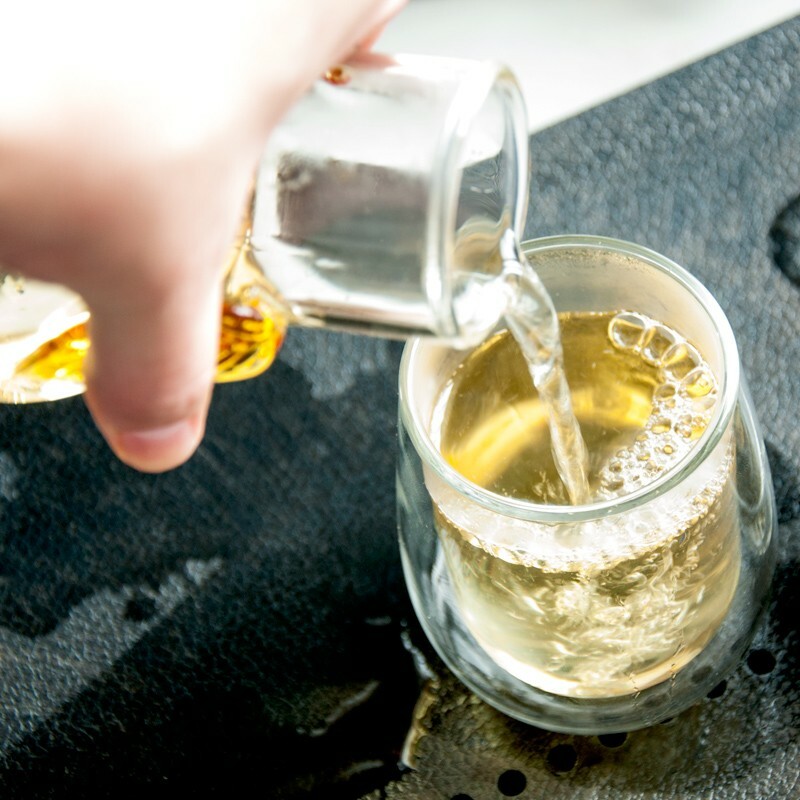 Light yellow tea liquor. 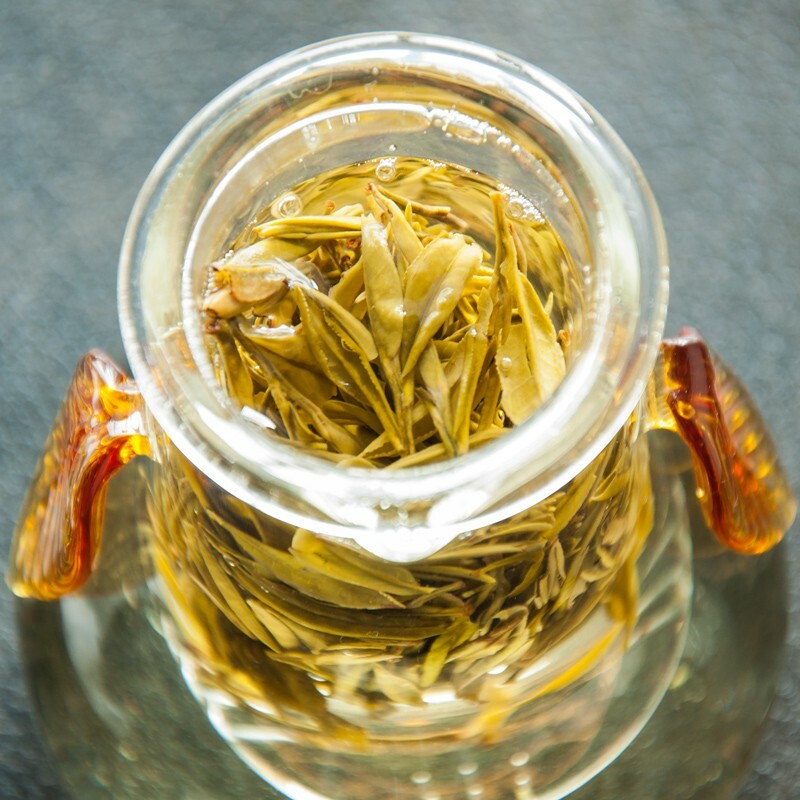 Bright and clear. 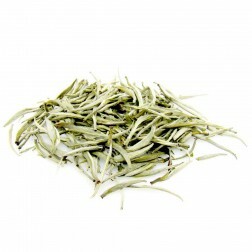 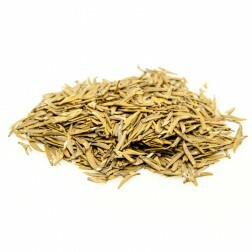 The aroma and taste of this tea has a reminiscence of sweet corn. 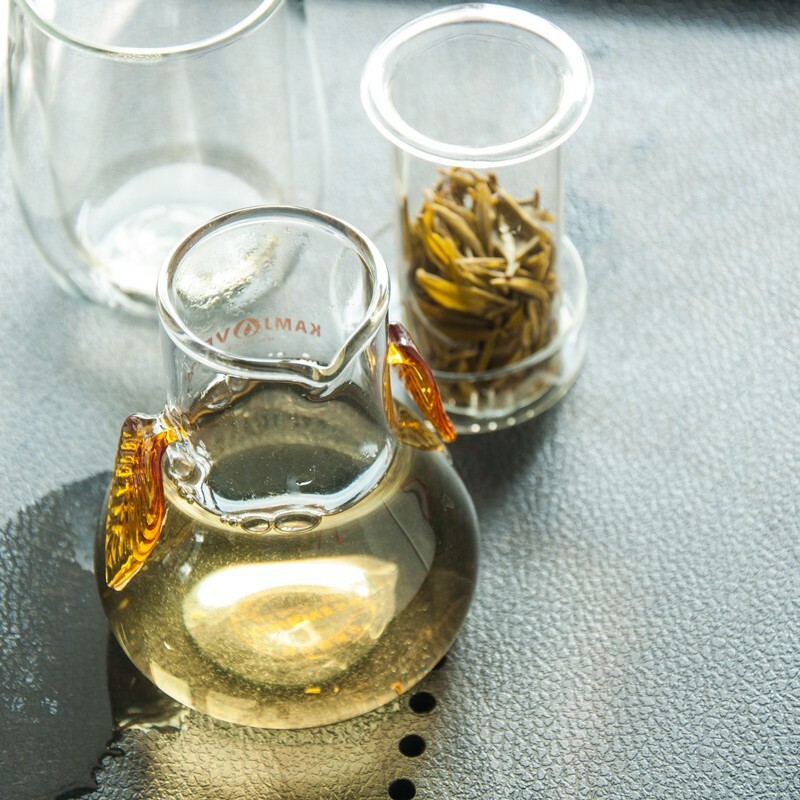 Very unique and refreshing.